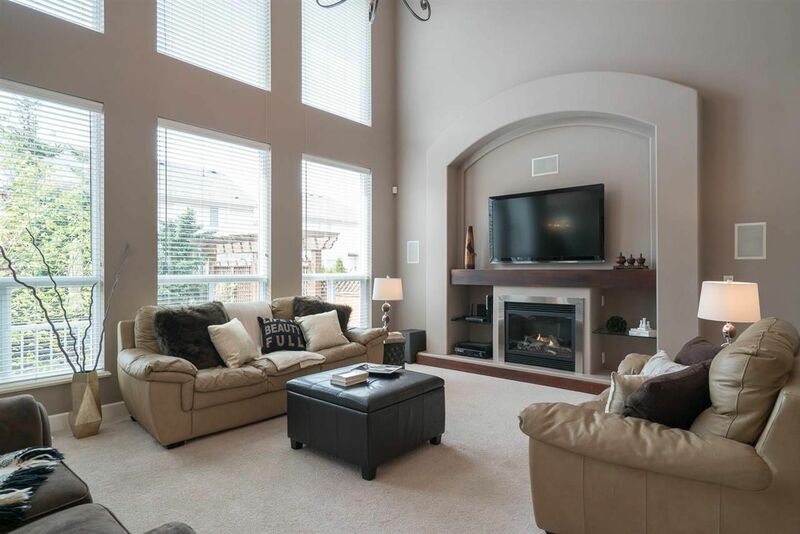 Highly sought after Morningstar home w/ impeccable design & modern elegance radiate from this 5BR 3.5BTH Yorkson home. Grand great room with stunning 2 story ceiling, built in speakers & gas fireplace make the perfect backdrop for entertaining. 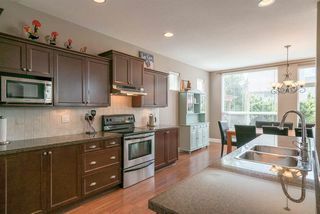 Designer kitchen inspires cooking with gorgeous granite counter tops, stainless steel appliances & generous breakfast bar. 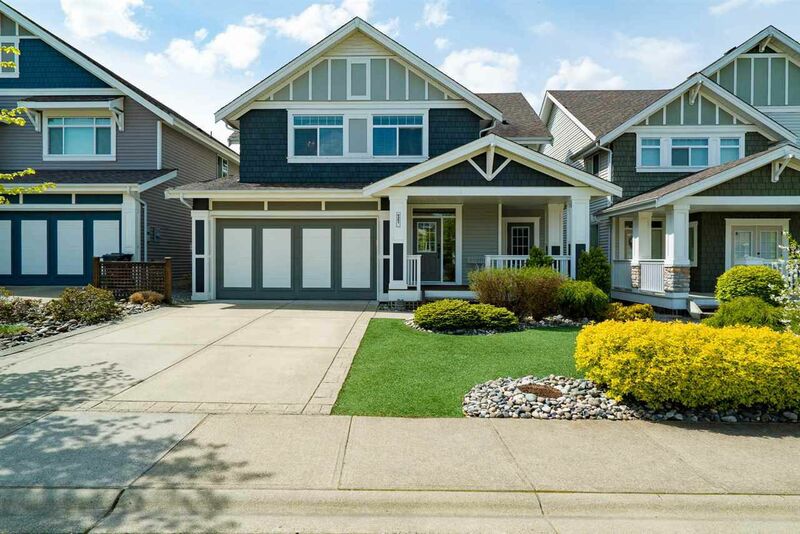 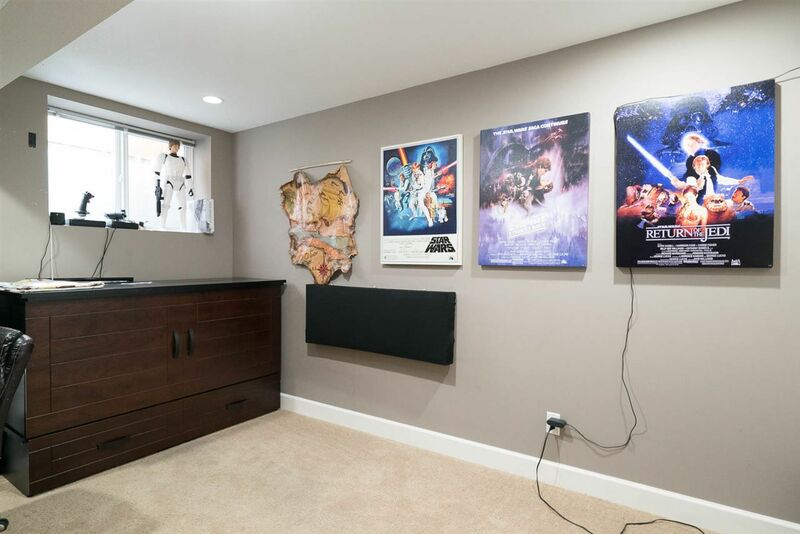 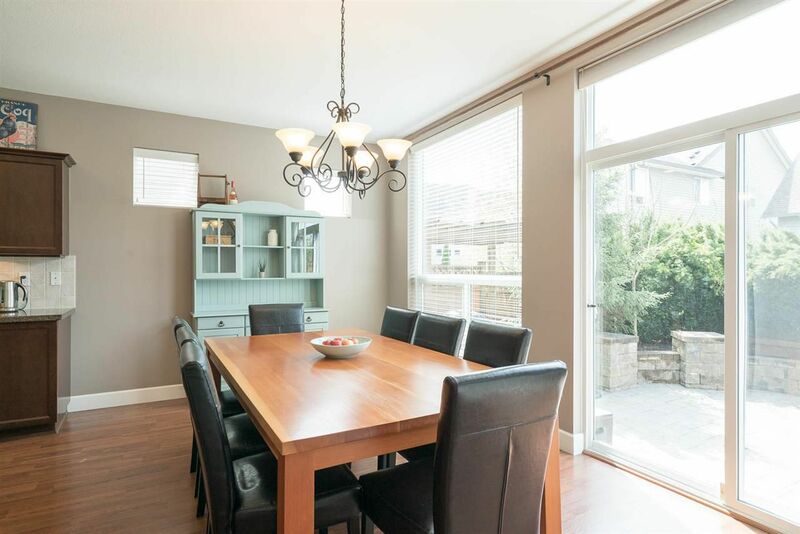 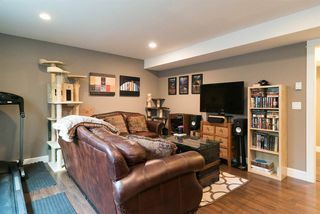 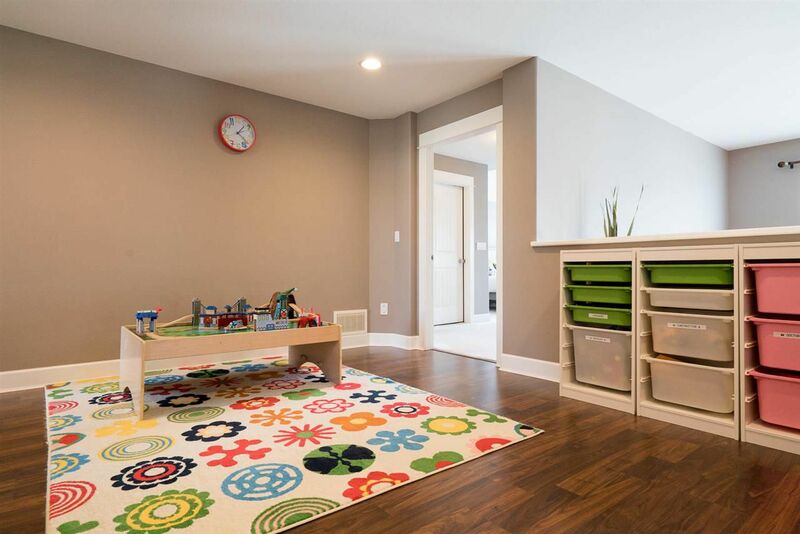 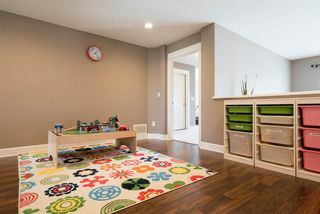 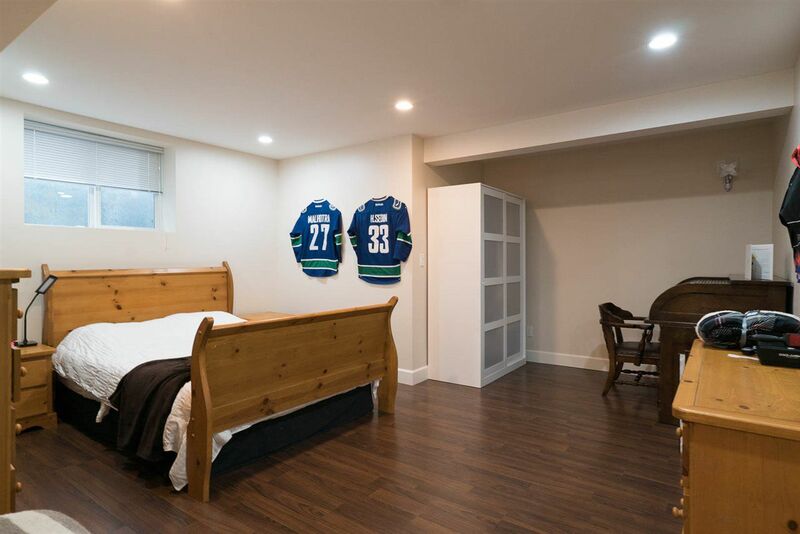 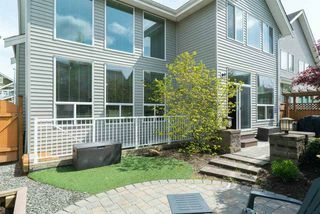 Quality craftsmanship & luxury finishes are featured throughout this contemporary family home w/ fully finished basement & private office w/ separate access. 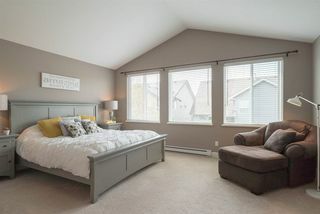 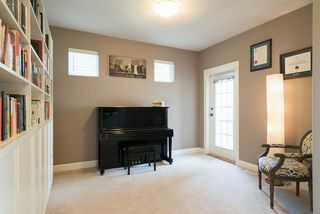 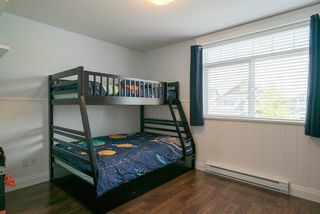 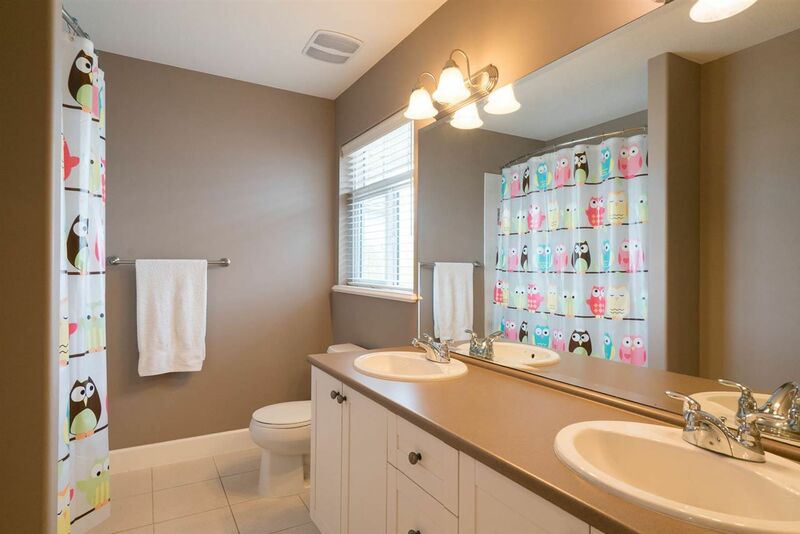 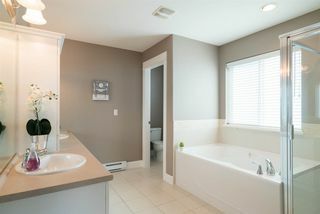 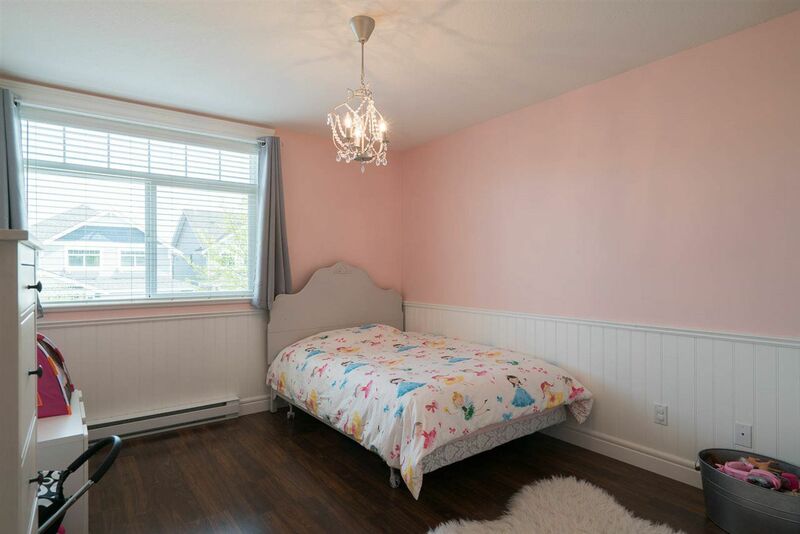 Master bedroom has vaulted ceilings, walk in closet & posh 5pc ensuite. 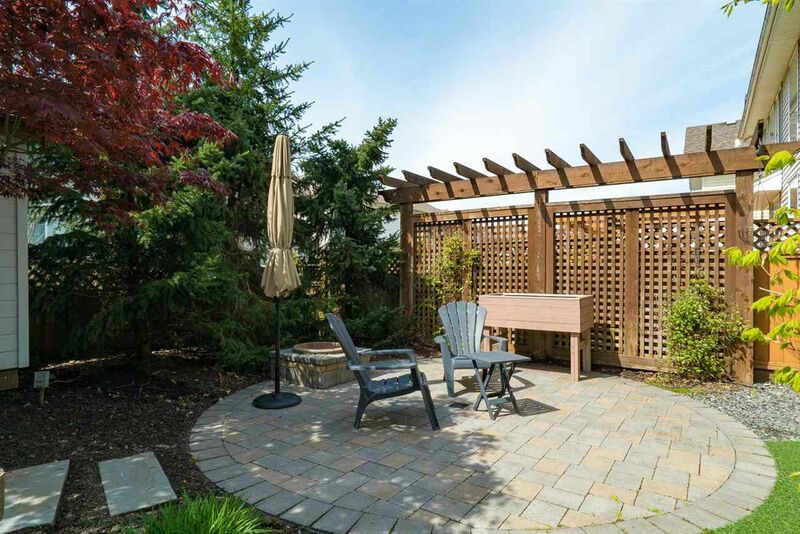 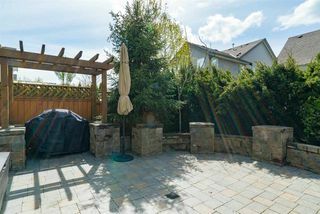 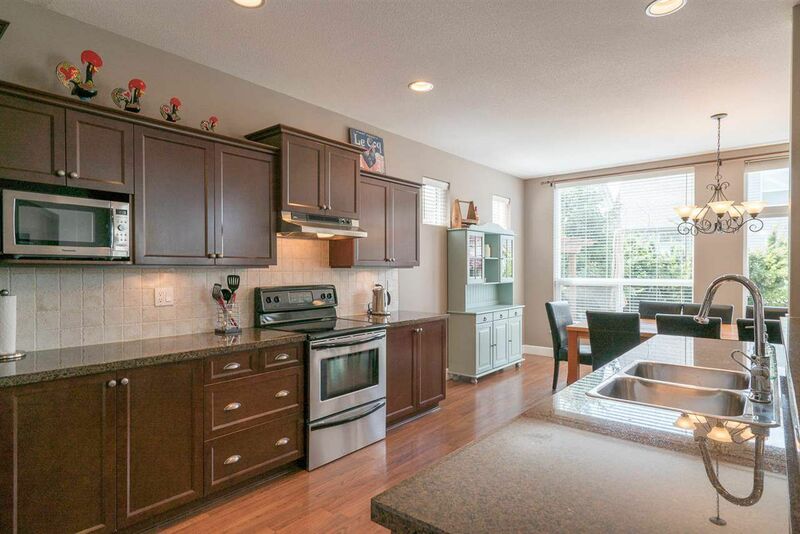 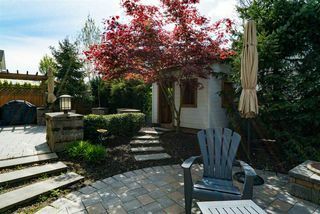 Beautifully spacious, low maintenance, professionally landscaped backyard. 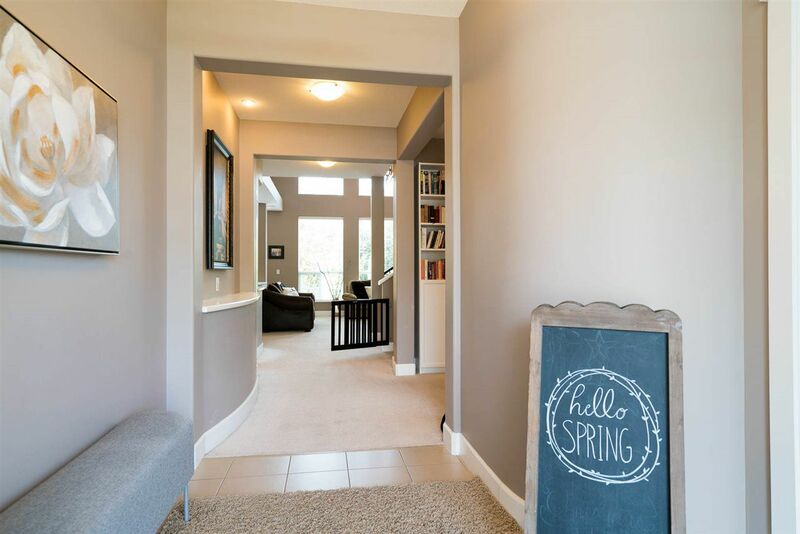 Steps to numerous schools, parks, grocery, highway & entertainment. 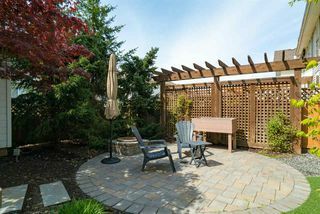 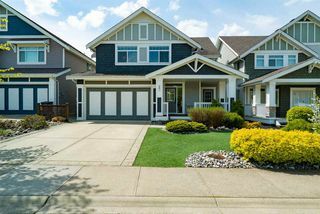 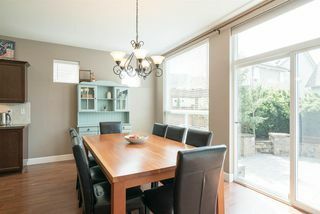 OPEN HOUSE Sat/Sun May 6 & 7, 2-4PM.